Michael is originally from Ohio. He has worked with various populations including, children, adults, families, and veteran populations. Michael started in the field of social work to help at risk populations. 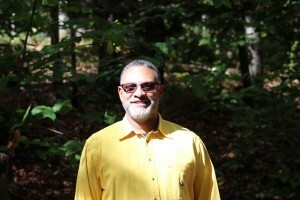 Michael received his Masters of Social Work Degree from West Virginia University. Michael received his undergraduate degree in Criminal Justice from Kentucky State University. Michael comes from a diverse background. He has worked for Social Services (DCBS) in the state of Kentucky. He worked as a clinician for DCBS doing investigations and case management for both child and adult protection services. He has worked as a correctional officer and with the Vanderbilt Police Department. Michael is a veteran of the United States Marine Corps. Michael’s personal interests include sculpting, drawing, fishing and other outdoor activities. Sandy Schmiedeknecht brings a depth to Q & A Associates that is not only grounded in professional expertise, but in her amazing life experiences. Sandy heads up the life skills curriculum for the Q&A programs. Sandy has harnessed her sense of care for others into focus for serving young people and families who are experiencing challenges with transitions. After a full career in nursing, she was instrumental in the development of a therapeutic program and then serving as their Admission, Marketing and Alumni Service Director. After a lengthy service, she designed, developed and implemented several unique aftercare services for therapeutic programs. Sandy has been active in creating alumni services promoting connections for graduates and fundraising for those who are in need of financial support for aftercare. 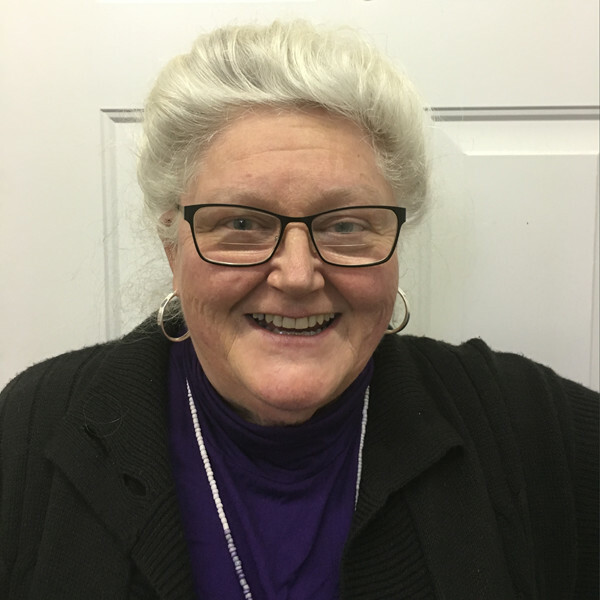 She extends beyond her professional contributions through her volunteerism as demonstrated by Sandy’s leadership and fundraising efforts in her local community and for national organizations. A graduate of Liberty with Masters in Human Services, Marriage and Family Counseling she also holds certifications in Life Coaching, Professional Coaching, Addiction Recovery Coaching and Christian Life Coaching. She is currently pursuing her Masters in Christian Counseling and Ed.D. in Community Care & Counseling.